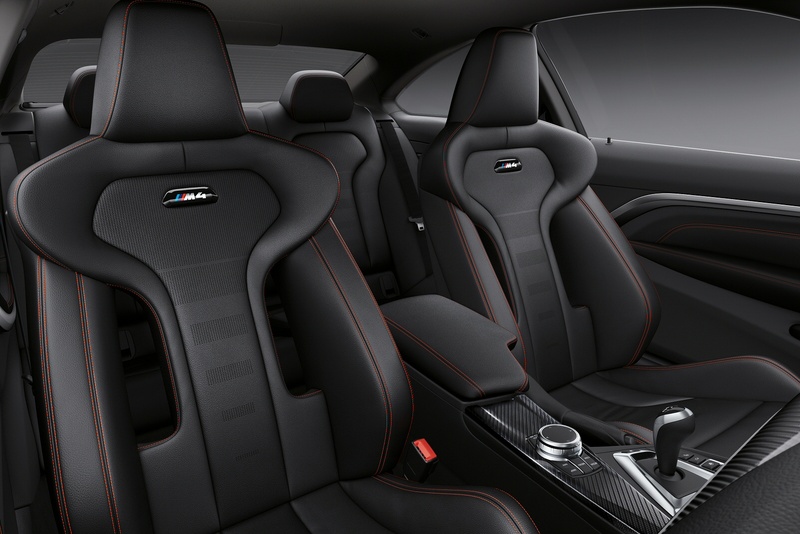 A high-performance athlete for the road and the racetrack, the BMW M4 is a sports car destined to set the pulse racing. 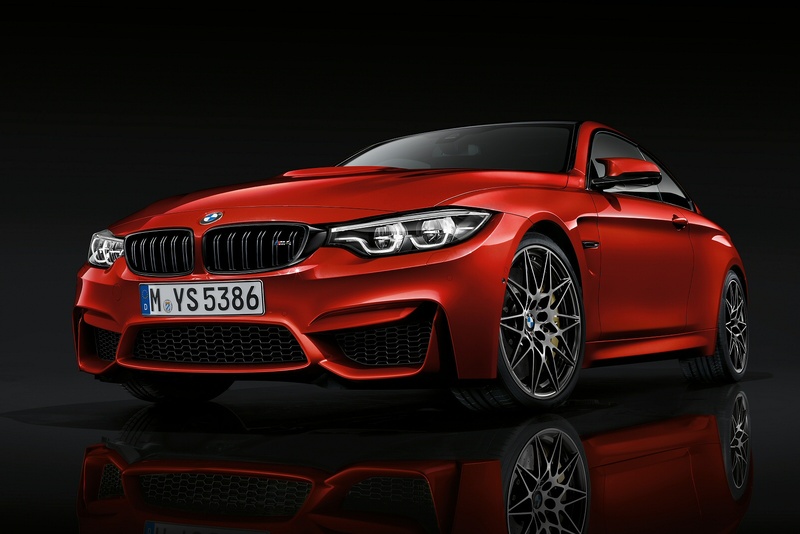 Driving pleasure intensified: The BMW M4 combines the best of each model range with the dynamic genes of BMW M, to create a class of its own. 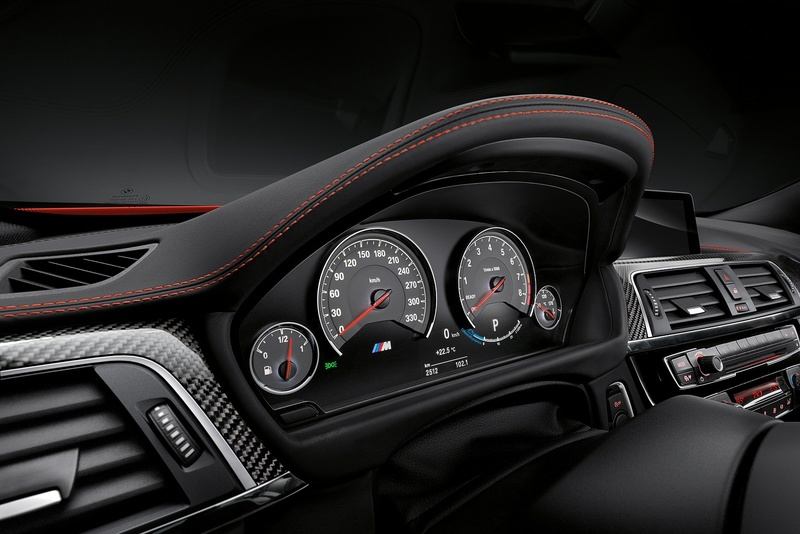 An aggressive exterior which draws admiring looks and an athletic interior that offers comfort, whether you choose the Coupé or the Convertible, you will experience the perfect symbiosis of performance and exclusivity, dynamism and prestige. 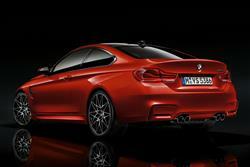 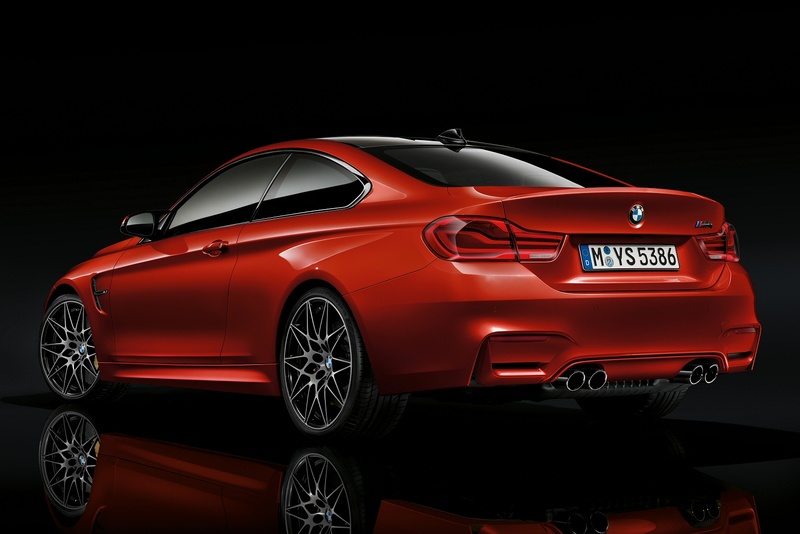 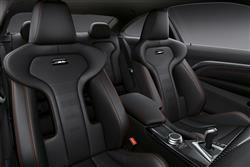 See more reviews in our BMW M4 independent review section.